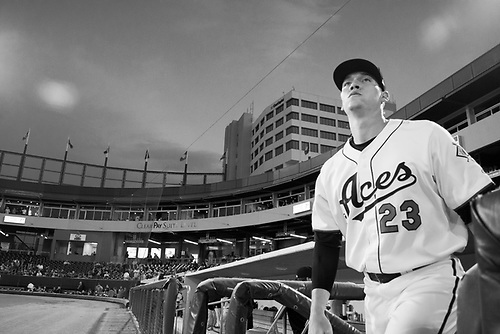 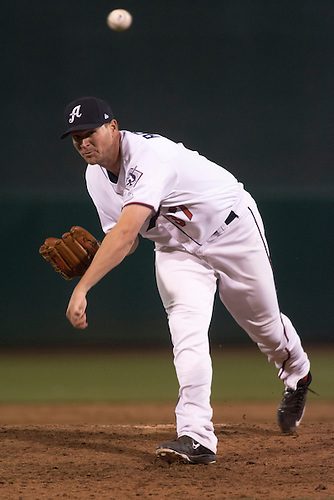 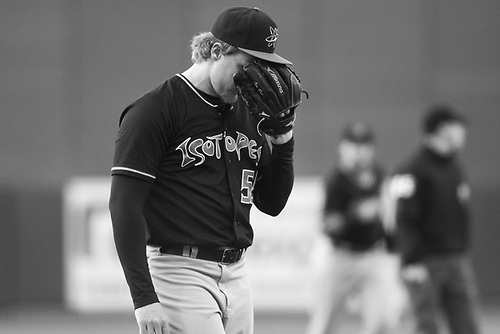 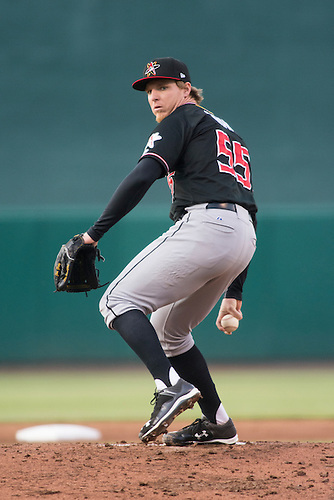 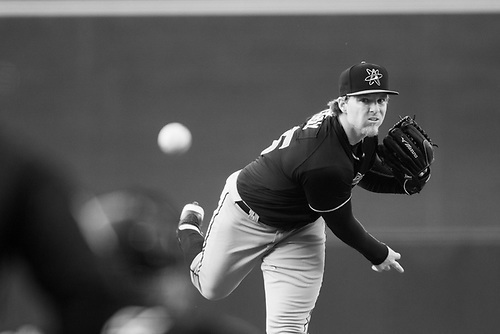 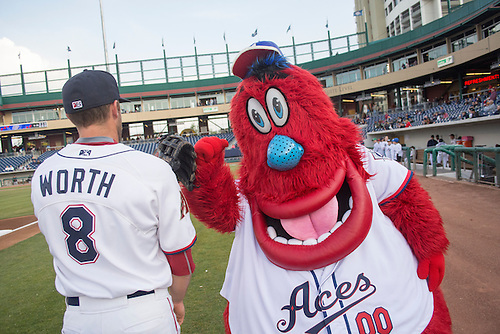 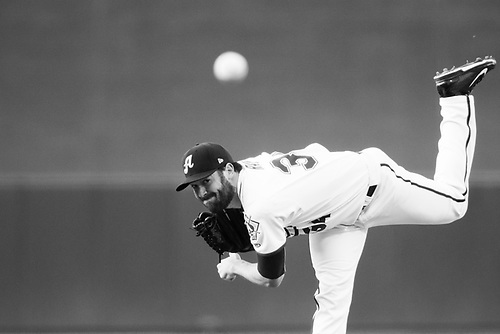 In a battle of organizational aces, Reno's Robbie Ray bested Jon Gray, Colorado's 2013 first-round pick, 6-2. 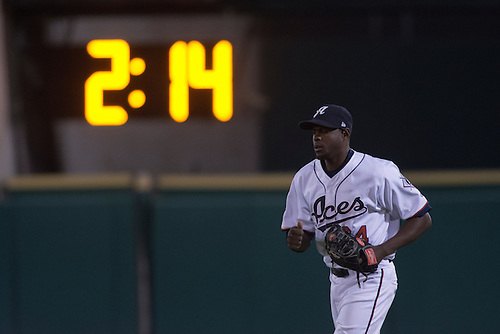 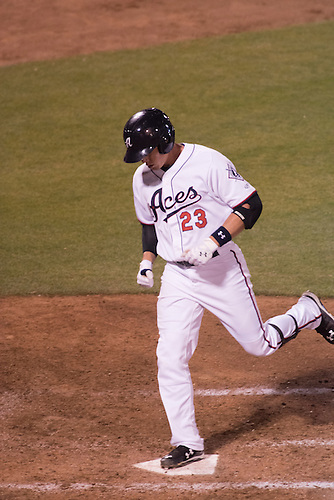 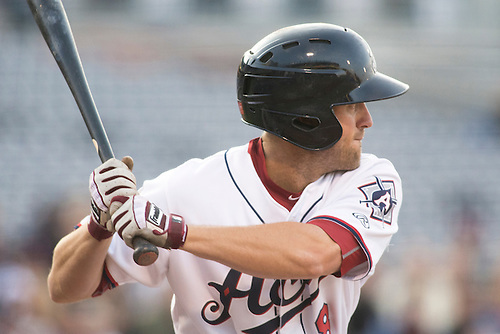 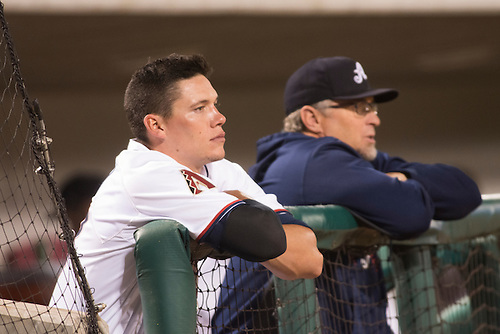 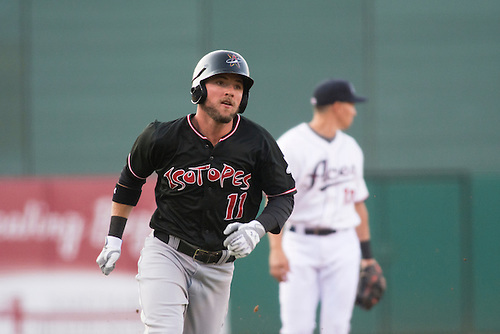 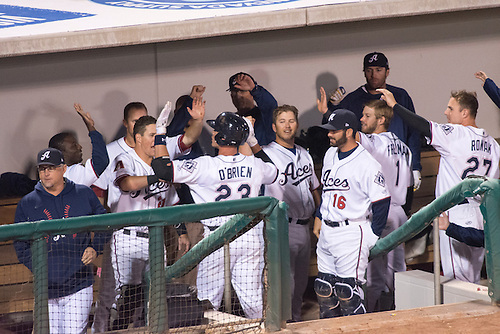 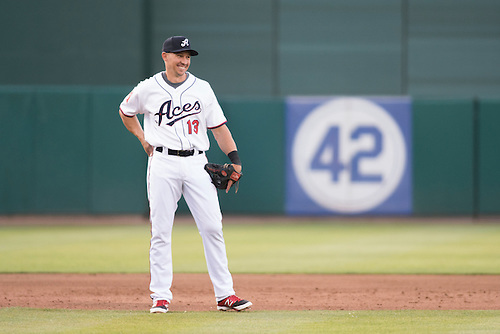 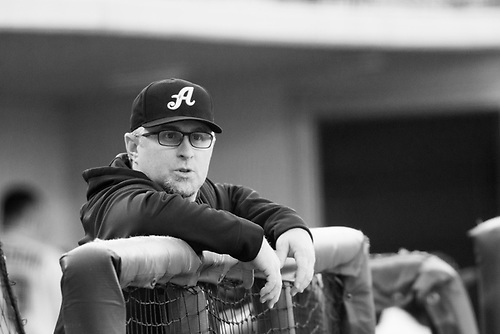 Cody Ransom and Peter O'Brien both homered for the Aces. 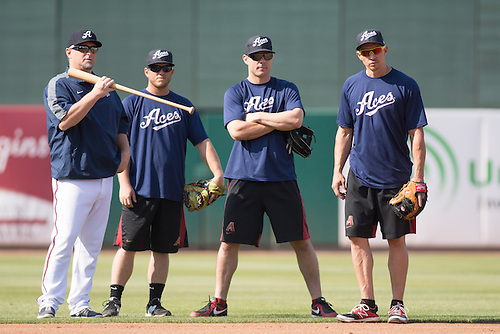 From left, Phil Nevin, Garrett Weber, Jamie Romak and Cody Ransom.